Billions of people around the world tuned in to watch the latest Royal Wedding. I thought it was absolutely magnificent and like a scene out of a Hallmark Movie. Yes, I watch those movies. 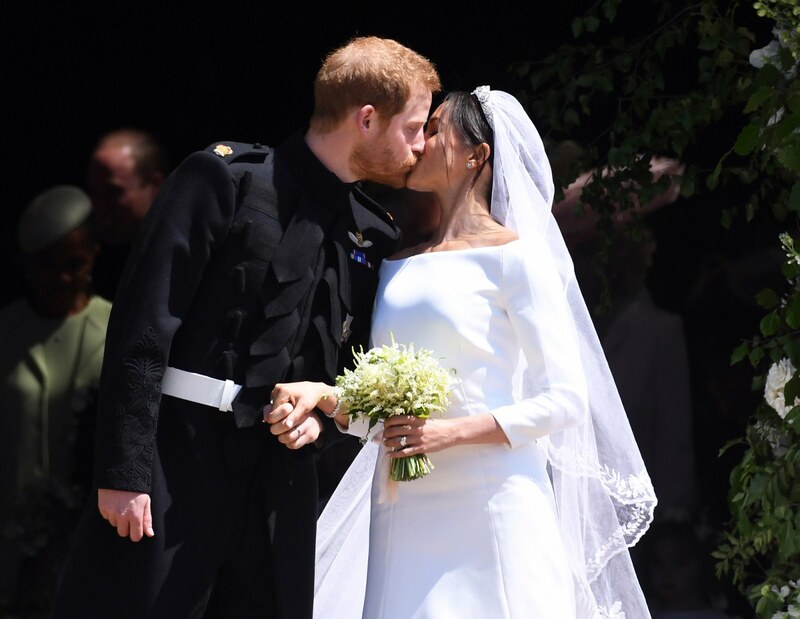 I was disappointed that within minutes social media was buzzing with negativity about everything from the bride’s wedding gown to the sour expression on the Queen’s face which according to the “yenta” ( gossip) experts indicated that she was displeased with her grandson’ s choice. THIS is what is wrong with our world today. Can’t we just be happy that two people in love decided to become life partners and wish them well? Instead we dissect every little detail whining about the money they spent, the bride’s lack of family in attendance and the hats that blocked the views of the people behind them. What I saw was a gorgeous bride, a redheaded groom with love written all over his face and a magnificent house of worship that took my breath away. I saw Prince Charles stepping up to the plate to be a Father figure to the bride and a gentleman to her Mother. Life is so much better when you choose to find the positive.